AC Milan have confirmed they will lodge an appeal against UEFA's decision to ban them from the 2018-19 Europa League. 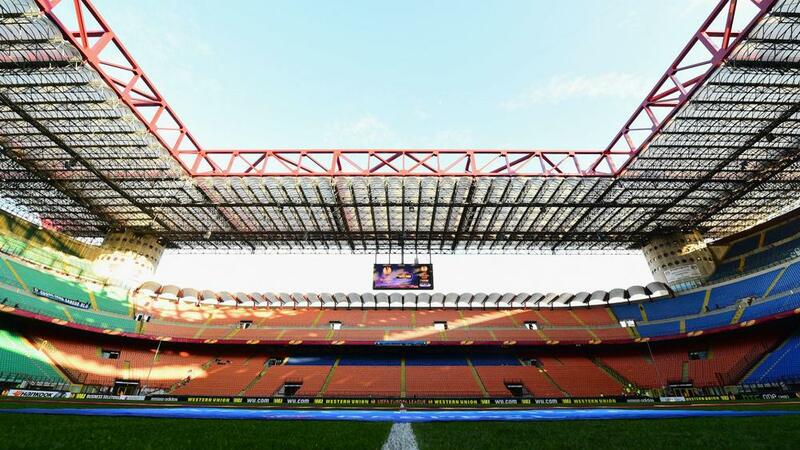 The Serie A club's suspension from the competition was announced on Wednesday, with UEFA citing a breach of Financial Fair Play and licensing regulations. UEFA's ruling is subject to a potential appeal to the Court of Arbitration for Sport, however, and Milan - who qualified for the Europa League group stages by finishing sixth in Serie A last season - have confirmed they will fight the decision. "The Adjudicatory Chamber of UEFA's Club Financial Control Body has decided to sanction AC Milan, for the breach of the UEFA Club Licensing and Financial Fair Play Regulations in the three-year period between July 2014 and June 2017 with one year of exclusion from UEFA Club Competitions," Milan said in a statement on their official website. "After taking note of the aforementioned ruling, AC Milan has instructed its legal team to appeal the decision before the Court of Arbitration for Sport in Lausanne, seeking for a prompt review of the ruling. "AC Milan fully trusts the CAS will hear its arguments and will refrain from commenting further pending the arbitration." Though Milan will not, as it stands, be permitted to compete in Europe's second-tier club competition, they would be free to play in the Champions League or Europa League in 2019-20 should they qualify for either tournament. Milan were taken over by a consortium headed by Chinese businessman Li Yonghong, who then became the club's chairman, in April last year. The club subsequently spent big before the 2017-18 campaign, signing the likes of Leonardo Bonucci, Andre Silva and Hakan Calhanoglu. Gennaro Gattuso replaced the sacked Vincenzo Montella in November, also leading Milan to the final of the Coppa Italia, where they lost to Juventus, and the last 16 of the Europa League.